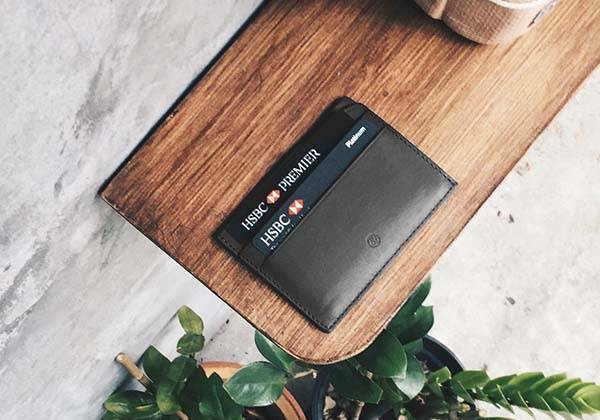 With its two slots the Nolan leather card holder keeps your financial essentials in place, and middle currency pocket holds several bills. Like the refined design? Let’s keep checking. 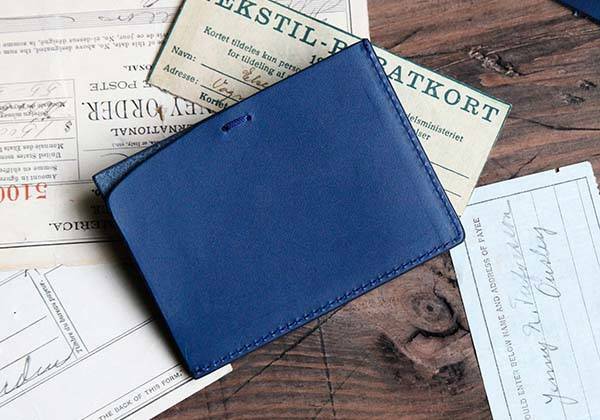 The Nolan is a well-crafted and stylish slim wallet that measures 101mm x 72mm. As shown in the images, the wallet sports a sleek minimalistic appearance design, it’s handcrafted from full-grain Italian vegetable tanned leather for a durable construction and luxurious aesthetic style, and with prolonged use the leather wallet will eventually age a rich patina for a one-of-a-kind look. Moreover, its meticulous stitching and waxed exterior not only provide enhanced durability, but also add more decent detailing to the holder. The leather wallet comes with two card slots to hold two credit cards or any other cards. A middle currency pocket is designed to keep several bills in place, and wide openings let you easily access to your financial essentials. In addition, its slim form factor lets you easily slide the card wallet in your pocket. The Nolan leather card holder is priced at $77 USD. If you’re interested, jump to Fancy online store for its more details. BTW, don’t miss the foldable slim wallet and more cool related gadgets by following tags.